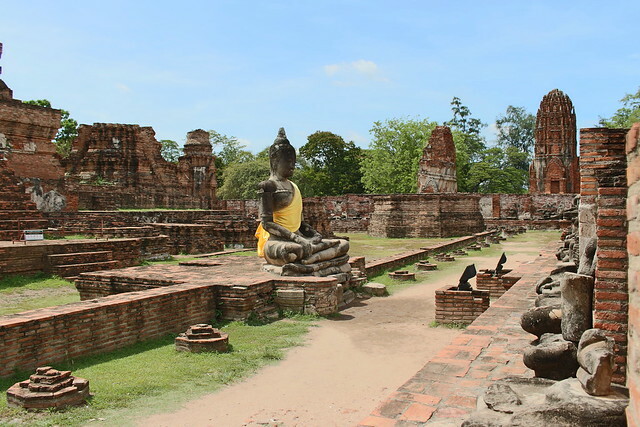 I never expected to completely fall in love with travel– as I did in Thailand. One country, two cities, a national park, one very special elephant, many coconuts, a cookery class, five airports, six flights, one tropical island, one riverboat, and 8 new friends later … I am completely overwhelmed with a deep and burning love for such a beautiful place. I’m still relishing just how much I’ve learnt and slowly and carefully absorbing every memory, moment and photograph. So many moments stored in my heart forever. I have a feeling I’m going to take a lot with me from this trip for many years to come, and so be a life-time; it’s been an incredibly special one. Beautiful photos! 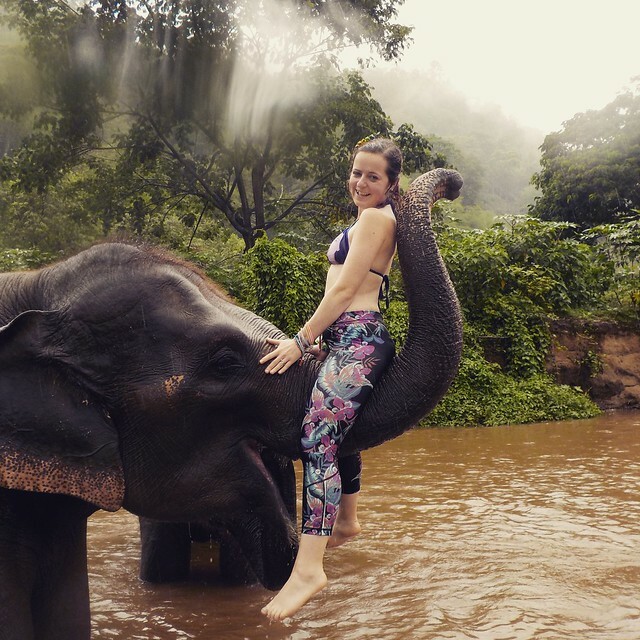 I love the one of you on the elephant... 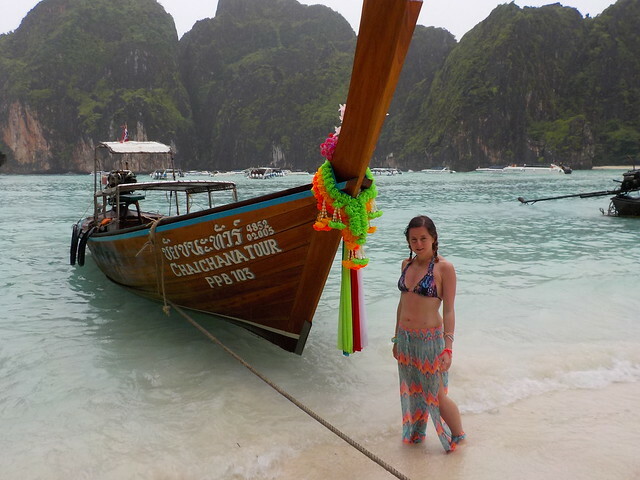 I reeeeeeeeeally want to go to Thailand now! I love how much you loved your trip, it really does look truly magical! You do look like you're in your element here! They say that travel is the only thing you buy that makes you richer - I'm in total agreement! Looks like you had the most amazing time. This looks amazing - love the one with the elephant.